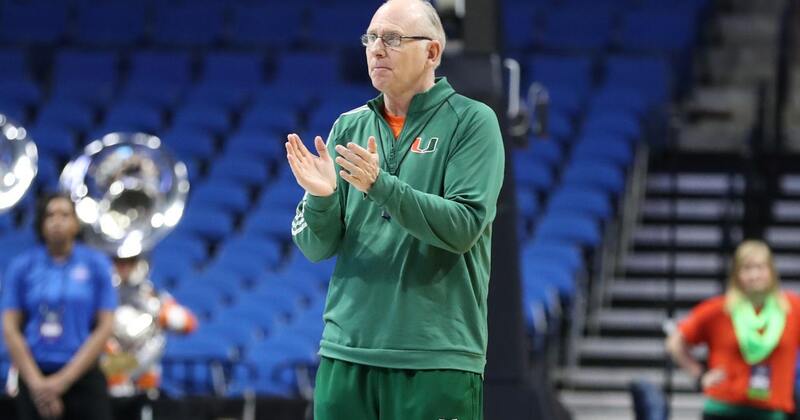 CORAL GABLES, Fla. (AP) — Miami Hurricanes transfer Anthony Mack has been granted a waiver by the NCAA and will be eligible to compete during the 2018-19 season. A 6-foot-6 shooting guard, Mack was a freshman at Wyoming last season and didn’t play in any official games because of an injury. He will have four years of eligibility left. Mack will help replace guards Lonnie Walker IV and Bruce Brown Jr., both underclassmen who turned pro after last season.